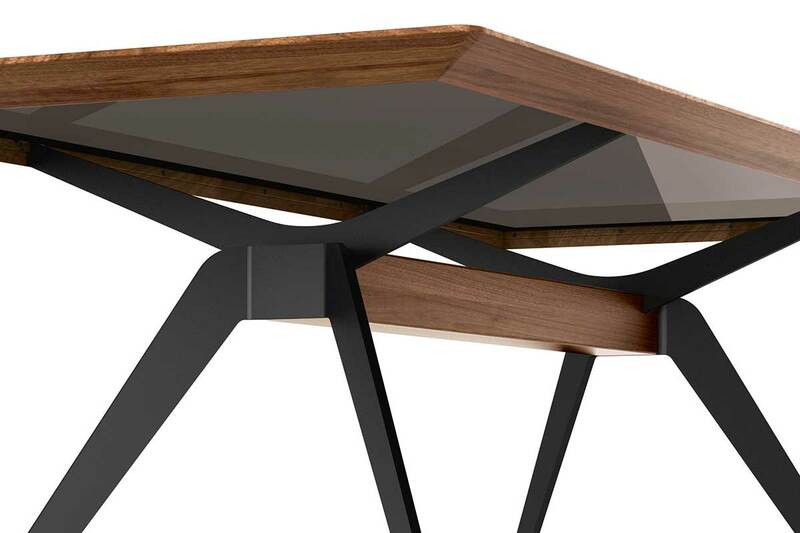 SOLID - Cross-leg table | hülsta - Design furniture Made in Germany. 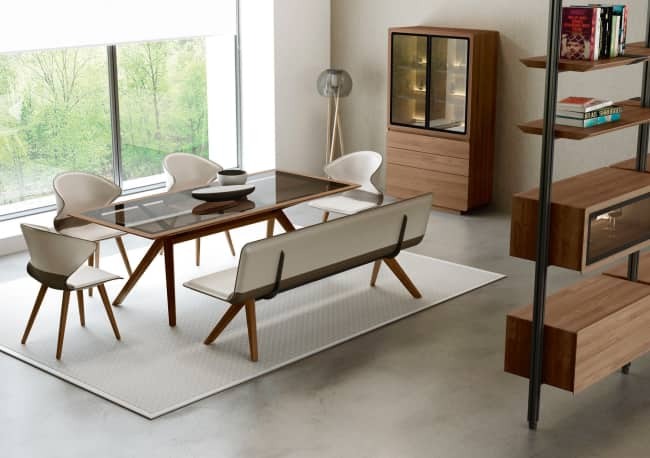 Elegant, generous and avant-garde – the solid cross-leg table leaves a lasting impression – in three different designs: whether in glass and wood, wood and ceramic or pure wood, the construction of the table legs leaves plenty of legroom, thus ensuring comfortable gatherings. 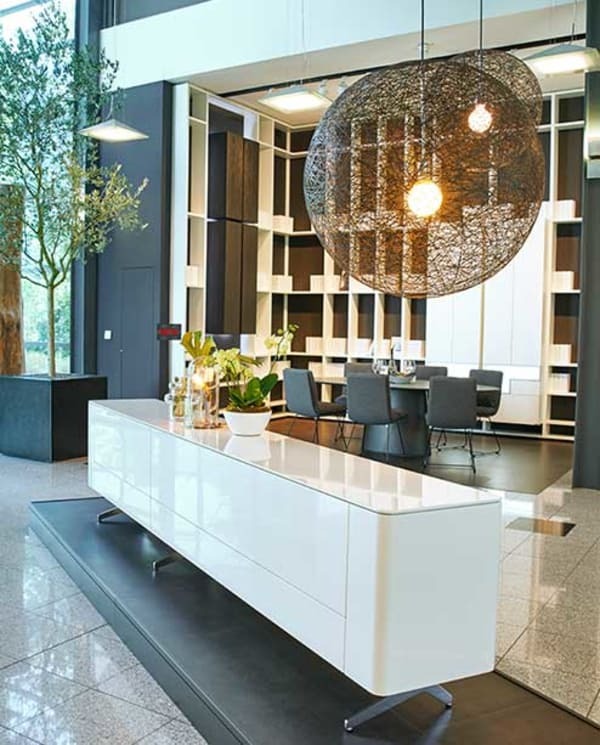 The slim steel support of the central table leg gives the table top a floating appearance whilst guaranteeing excellent stability. 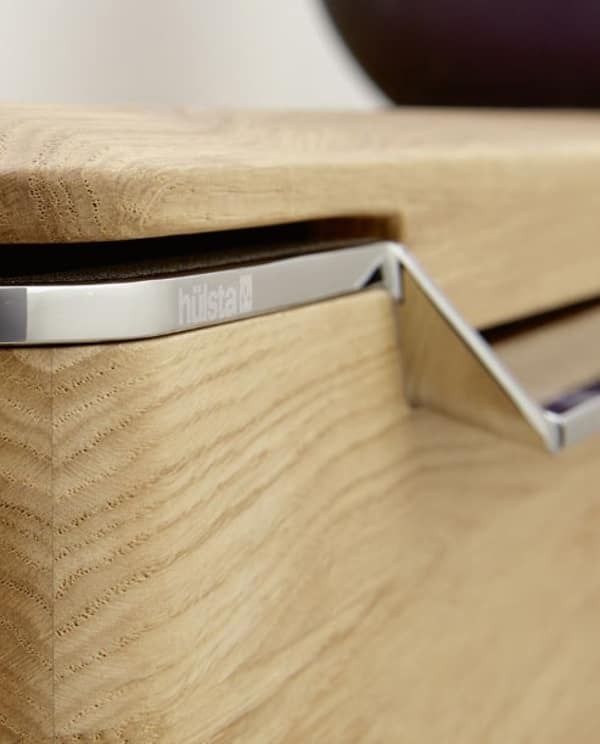 hülsta solid receives Red Dot Award: Cross-leg table convinces expert jury.